Like the lightweight Otter boot, the Bobcat is built on a specially-shaped last and features an ergonomic top band for comfort when driving. The honey Nubuck upper really makes this product stand out and it has a non-snagging eyelet system for safety. A heel pull tab makes it easy to get on, and an anti-slip heel lining will keep your foot in place. 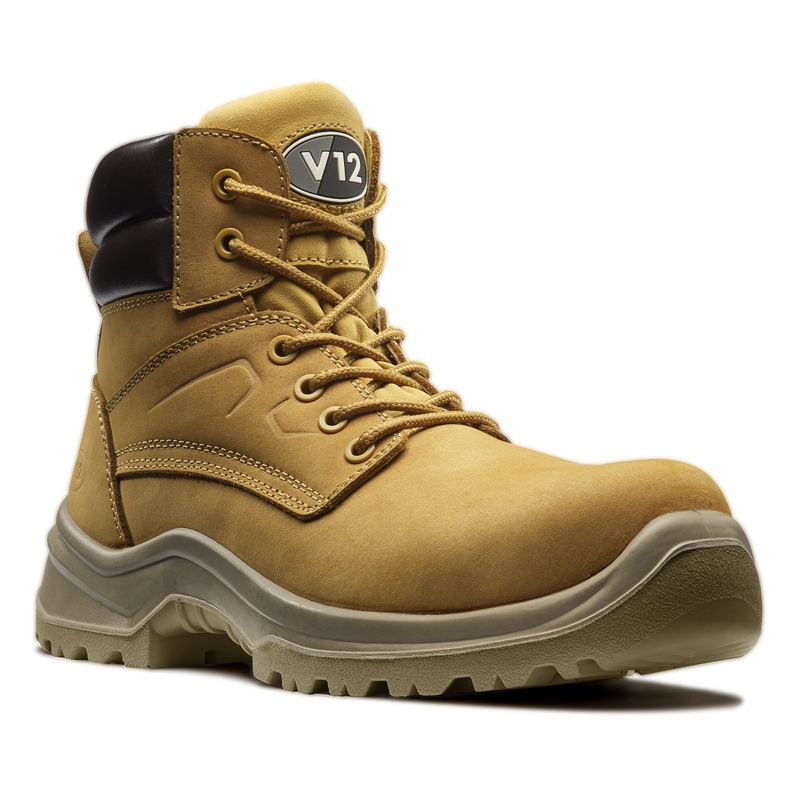 Protection is provided by a lightweight composite toe cap and steel midsole. 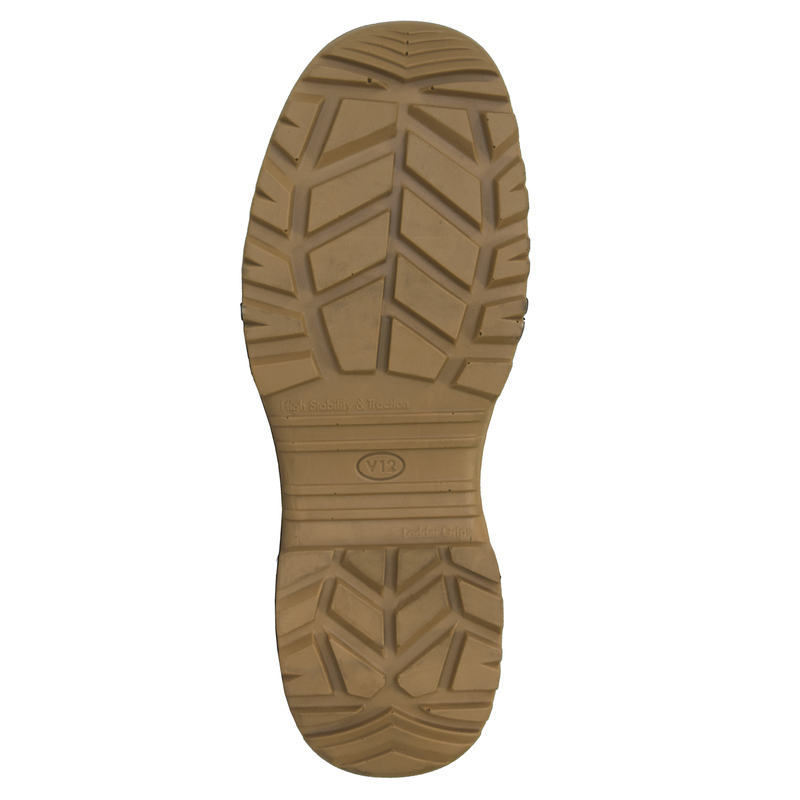 The boot benefits from the Dual Comfort shock absorbing footbed and the new STS rugged sole. 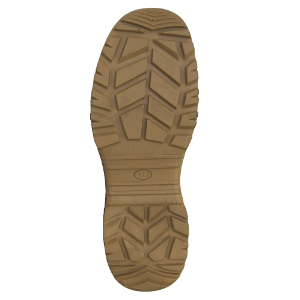 The outsole is anti-static, oil resistant, and SRC slip resistant. Fully certified to EN ISO 20345:2011 S1P SRC.